Heavyweight tees. 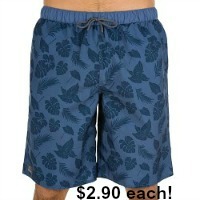 Mix of 1st quality & IRR closeout! (shirts have a black mark on neck tag). Mix of 5.3 oz and 6.1 oz. 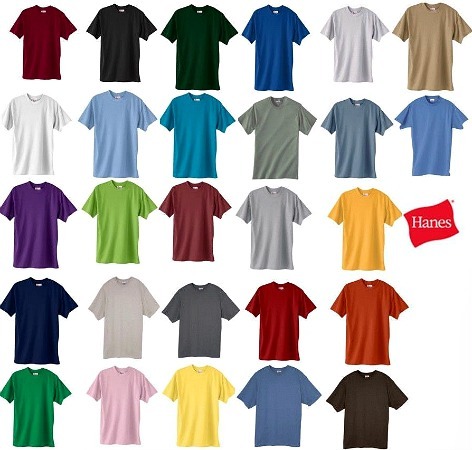 'Hanes', assorted colors - black, royal, green, charcoal, red, orange, etc.. S to 2XL(approximate size scale s-8 md-15 lg-19 xl-24 2x-6).